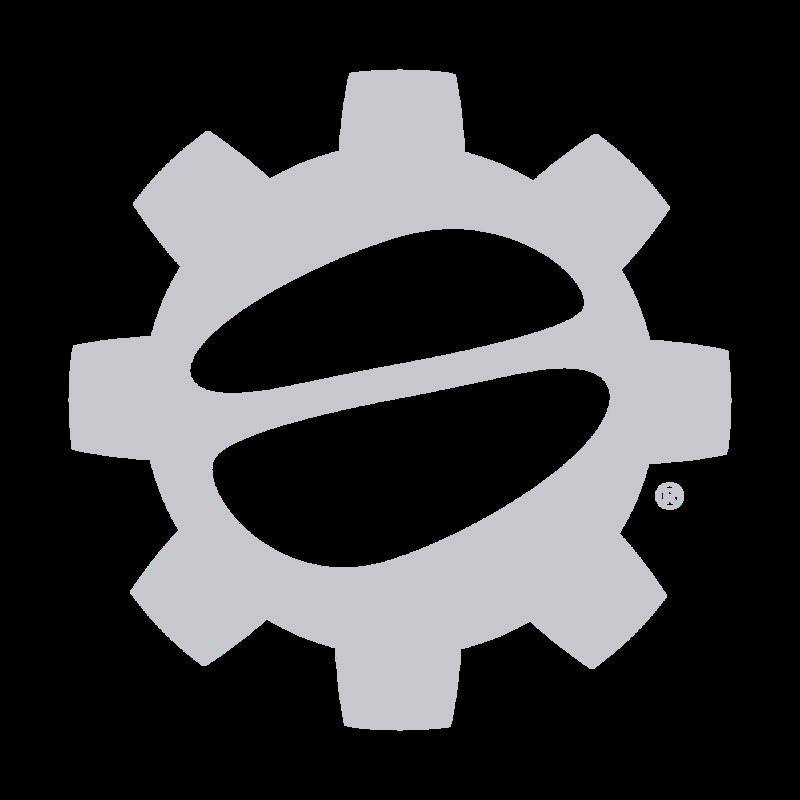 Let us inspire your next Eureka moment with the Open Box Eureka Club Doser Espresso Grinder! Up your coffee game through this high quality grinders' ideal balance–settling right in between quality and affordability. The Club brings cafe-ready features at a price easy on the wallet, made even more affordable through Open Box pricing. Its sturdy case and easily-serviced 60mm burrset will save your morning time before rush hour, and the Eureka Club is well-suited as a secondary or decaf grinder for any beginning shop. Join the club, with the open box Eureka Club Doser Espresso Grinder! 60mm Flat Burrs - Hardened steel burrs make short work of beans. Stepless Burr Adjust - Stepless grind adjustments offer more accuracy for espresso crafting than stepped-grinder setups. Setting Saver - Need to remove burrs for cleaning? The Open Box Club will preserve your grind setting even after reassembling. Doser - This grinder uses a doser so users can prepare multiple shots at a time. Good Espresso - While the Open Box Club is devoid of frills, it doesn't skimp where it counts—the shots we tested out were consistently good. Budget Beater - It'd be hard to find a good entry level espresso grinder at a better price than this little guy, especially since it's Open Box. A Little Slow - This Open Box Club is a little on the slow side when it comes to grinding, which is why we'd recommend it as a secondary grinder in a cafe setting.